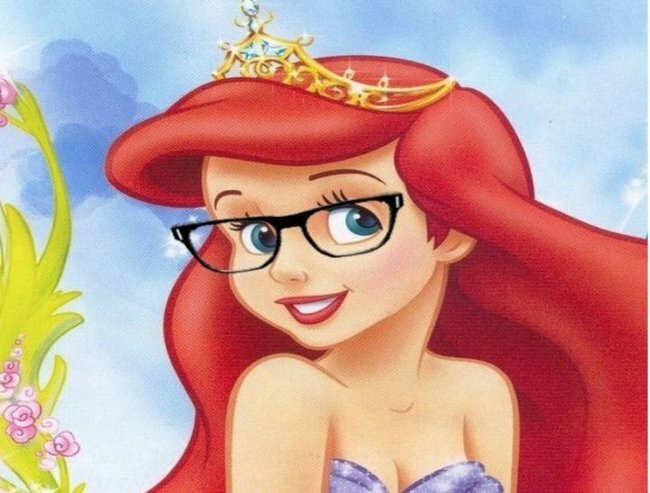 Where are the Disney princess who wear glasses? 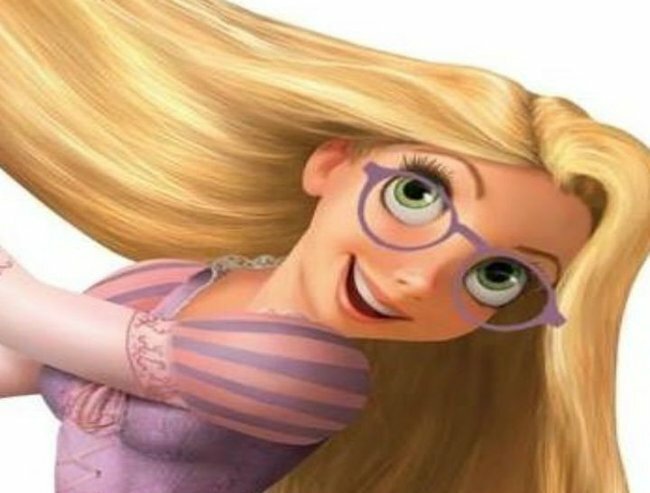 Why don't Disney princesses wear glasses? Disney Princesses are missing a very important feature. 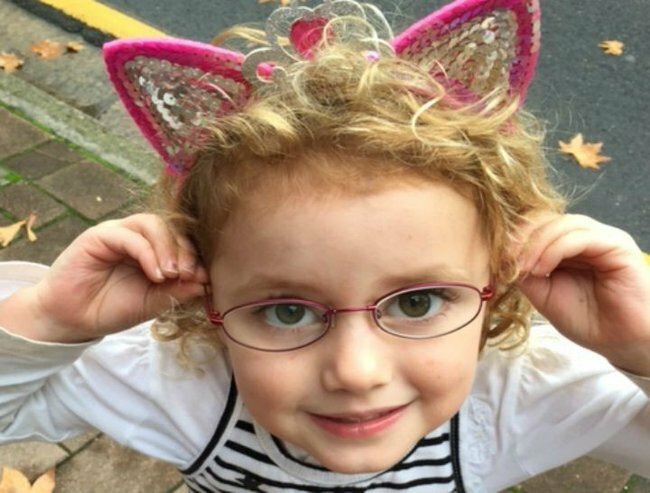 My four-year old daughter wears glasses. She has two pairs – one neon pink pair, lurid and bright, the other more discreet, my favourite, that show off her big green eyes. They have neat little cases with patterns of jellybeans printed on them and a teeny-tiny cleaning kit that she was given as a gift. She is one of millions of children right through the world who wears glasses. No big deal, huh? Except she hates them, passionately, though without them she cannot see. She casts them aside the minute I am not looking. She hides them in her bed in the morning in the hopes I won’t find them. They are “ugly”, “yucky”, “horrible”. 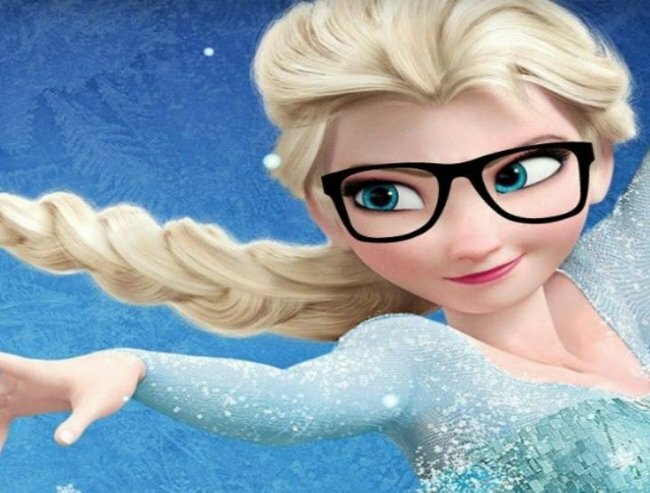 Elsa, why can’t you wear glasses? But she needs them desperately. Without them one of her eyes hardly functions at all leaving her in a hazy, under-sea world that she struggles to make sense of. Her functioning eye does all the work so it has to be patched up to six hours a day to strengthen its impotent partner. For my daughter, it’s a form of daily torture. She walks into walls, door handles, tree branches, her world cut literally in two. But if she doesn’t do it she may have a permanent visual blindness. So just wear your glasses. Put on your patch. She’ll be right. Right? My daughter is four, and like any four-year old girls her world is filled with pale blue polyester gowns and dreams of long flowing hair. She twirls and primps and swirls her way around our home declaring she is Queen Elsa, Snow White, a Princess. Couldn’t Ana wear some glasses? As much as I direct her towards the characters I think are great — what about Anna, how amazing is she? — she gravitates towards the tulle and the lace and the sparkly high heels. She adores these fantasy women and wants to be them. Her dreams filled with castles and small friendly animals, her games of balls and princes and mermaid tails. I don’t really mind. She’s four, after all. I fumble and murmur and wrack my brain for a role model, a single Disney Princess who might suit. Just one cartoon character, a movie character. Anyone to whom my four-year old could turn and think “she’s like me” — but I come up with no one. People in glasses aren’t exactly an usual sight. It’s not a new thing. It’s not a different thing. So why is it still such an unacceptable thing? 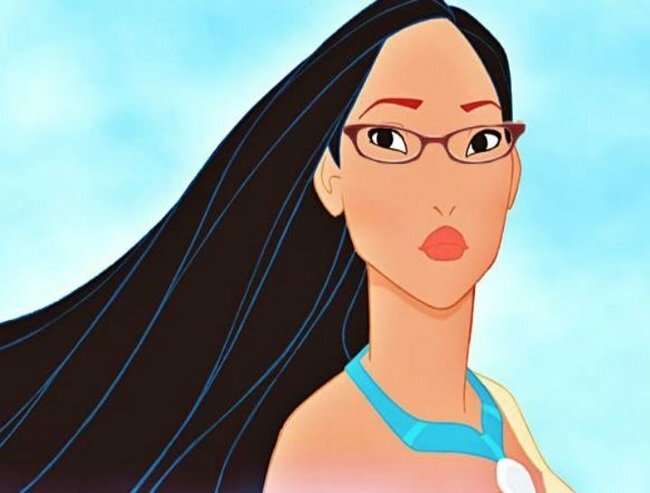 In an age of acceptance and tolerance, where we have amazing role models for our young on screen – where we have Disney Princess of different race and ethnicity — why on earth don’t we have one with glasses? We have Princesses from all over the world- but not one wears a pair of specks. At this stage, I grew desperate. It doesn’t have to be Disney, I thought. I just need someone, ANYONE I can show her. And you know who I found? 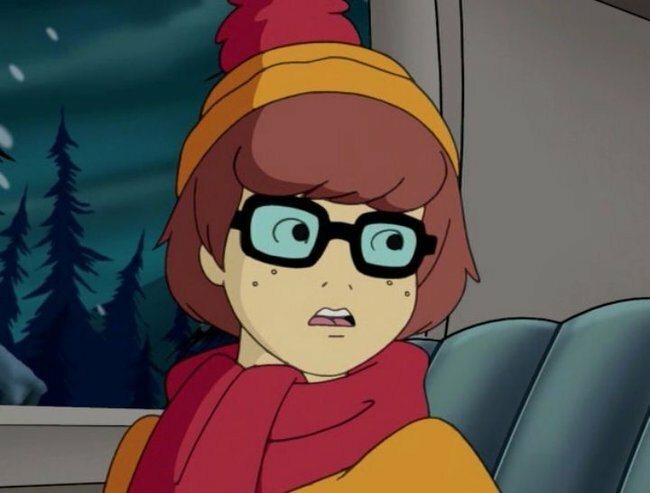 Velma. 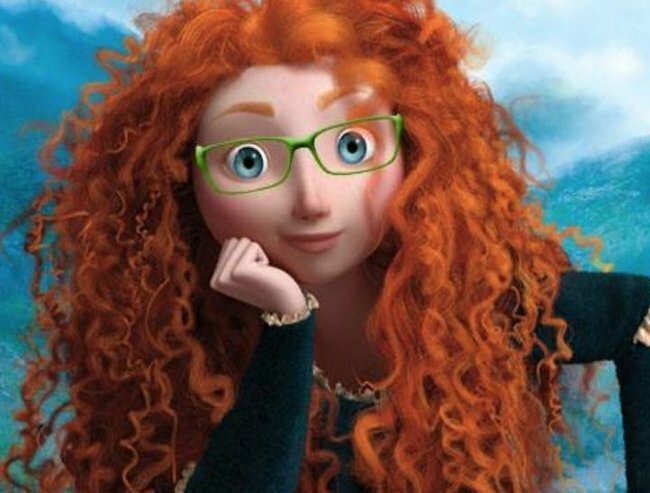 A further search though found I am not alone (thank goodness) in my quest for a role model for kids who wear glasses. 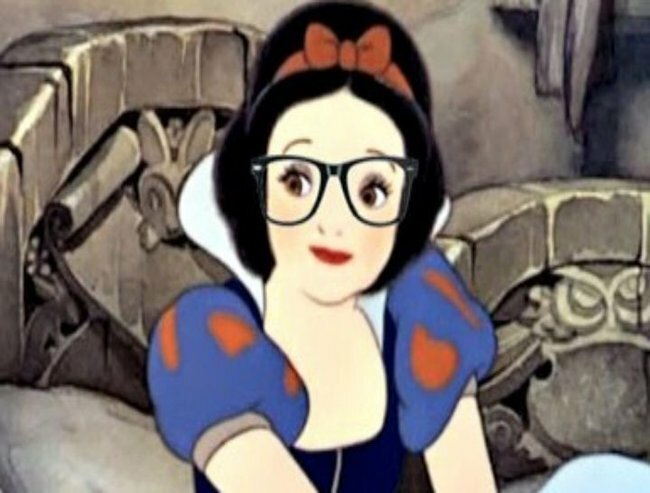 Snow White could rock a pair of glasses, couldn’t she? 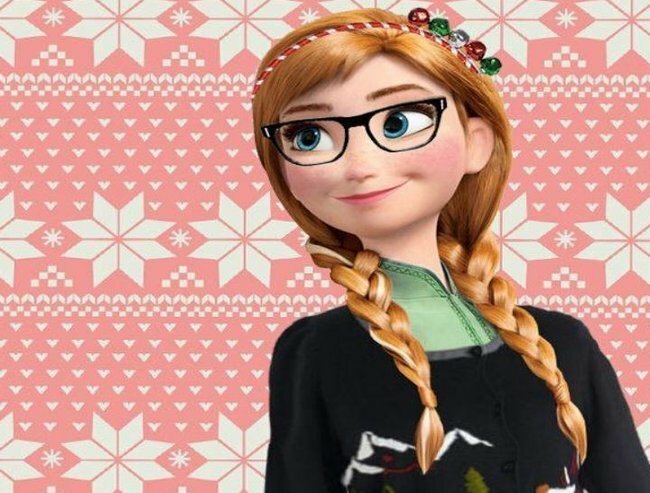 A Facebook page and a petition have beaten me to the punch, calling for Disney to bring in a princess in glasses. Pronto. It is time that we normalised ALL characters. That they all come in all shapes, all sizes, all ages. That they came from different religions and different ethnicities AND that they wear glasses … because my four-year old daughter really needs a better answer than Velma doesn’t she? Help me. How can I convince my daughter to wear her glasses?